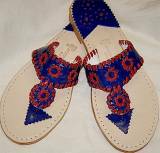 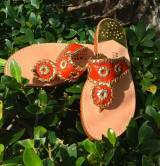 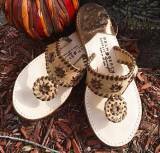 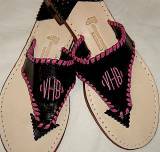 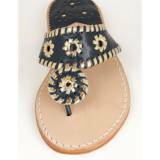 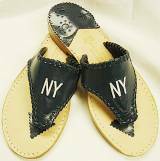 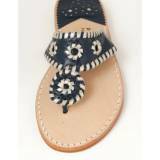 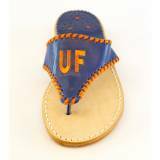 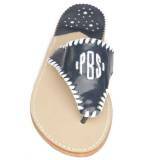 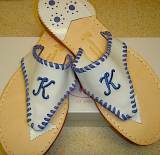 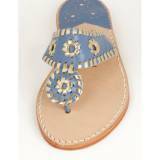 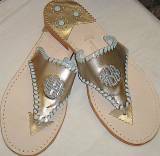 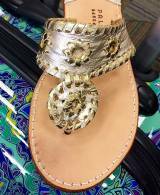 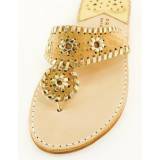 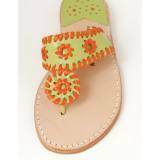 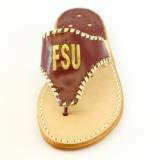 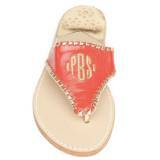 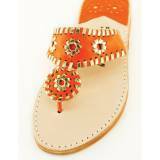 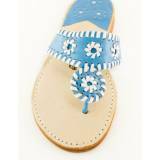 Palm Beach Sandals are an American Classic made by a family business in Palm Beach, Florida. 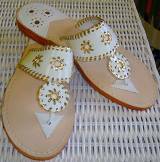 Our selection of their elegant casual wear includes the "Palm Beach Classic" originally designed in the 1960s for Jacqueline Kennedy. 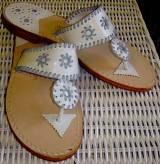 Choose your next pair of sandals from this gallery of original sandals that for decades have been copied and copied and copied, but never equaled.